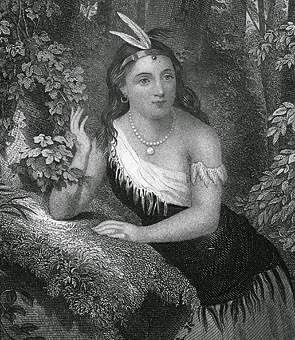 The Degree of Pocahontas patterns itself after the virtues of this Native American princess — those virtues of teaching kindness, love, charity, and loyalty to one's nation. Red Feather Council 59 was chartered in April 1951. Meetings are held the 2nd and 4th Thursdays of the month. Our council gives generously to needy families, local organizations, and charities. Alzheimer's is our national charity. We fundraise through BINGO events, basket raffles, sweets & treats tables at Red Men events and prize raffles. We are always looking for new faces and new ideas. You can get info about joining at the Club, from current Pocahontas members, or from our Facebook page @Red Feather Council 59.